This brick-and-glass boutique condo blends in nicely with Lower Manhattan's mix of pre-war architecture and modern buildings. 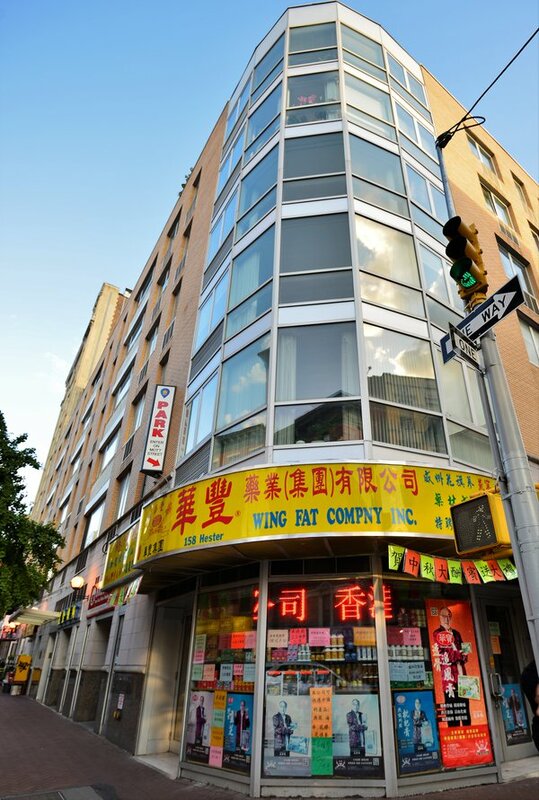 Located on Hester Street, this new construction condominium enjoys an address at the intersection of two of Downtown Manhattan's most vibrant neighborhoods: Chinatown and Little Italy. 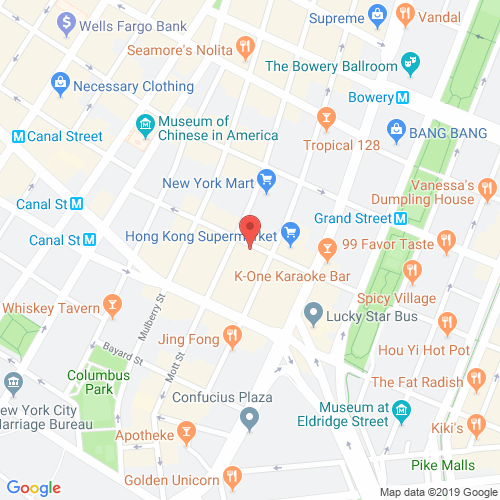 Just steps from the area's fantastic local restaurants, not to mention a bevy of boutiques and entertainment venues in neighboring Soho and Lower East Side, residents appreciate their close proximity to some of the area's finest attractions. Additionally, subway stations for the 6, B, D, N, Q, J, and Z lines are all just a few blocks away. 158 Hester Street is staffed by a full-time concierge and live-in super, and also has the benefit of an on-site garage. Sleek and modern design characterizes Hester Gardens' apartments. Inviting and spacious, they feature high ceilings and floor-to-ceiling windows that drench each room in sunlight. Additionally, they showcase open layouts and efficient use of space, perfect for modern living. Open kitchens feature stylish cabinetry, stainless steel appliances, and polished granite countertops; and master bathrooms offer luxurious details, from Carrara marble cladding to vanities and soaking tubs. Some homes also have the uncommon benefit of private balconies, which overlook the Hester Gardens' private, landscaped courtyard and garden. Between its well-appointed condos and an excellent location in Lower Manhattan, 158 Hester Street is a great place to call home.